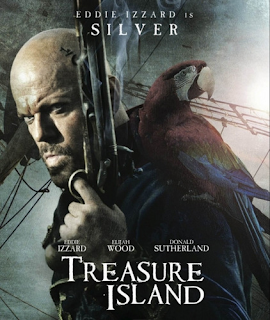 This two part drama follows the story of Jim Hawkins, who\’s unexpectedly drawn into the world of piracy when he discovers Flint\’s treasure map. However, Long John Silver will stop at nothing to get hold of the gold for himself. As they set sail for Treasure Island, Jim embarks on an action adventure that will change his life forever.